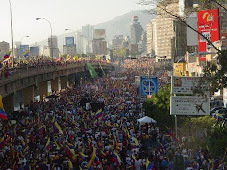 Venezuela News And Views: Today's quiz: Which is the Venezuelan flag? Today's quiz: Which is the Venezuelan flag? What's the square root of Pirate?